Joseph G. Procacci, a produce industry legend known for reshaping the U.S. tomato market with Santa Sweets Grape tomatoes and UglyRipe heirloom tomatoes, has died. He was 90. A worldwide conversion to organic farming can contribute to a comprehensive and sustainable food system, if combined with further measures. This was shown in a new study led by the Research Institute of Organic Agriculture FiBL, which has recently been published in the renowned scientific journal "Nature Communications". After 20 years of delivering organic food to customers doorsteps, Door to Door Organics announced it is closing their online doors. The operations were closed abruptly Friday wit a statement posted on their website’s homepage. “It is with a heavy heart that we reach out to you today to share that effective Friday, November 17, Door to Door organics will cease operations,” the company posted. Consumers have influenced the evolution of food policy in the United States for over a century. Consumer interest in credence attributes has continued to expand during the last few decades. Larger segments of consumers care, for example, about how crops are grown and whether livestock are humanely raised. This demand is driven by considerations of personal health, animal welfare, environmental impacts, and other factors. In response, companies have added a lot of information about health and production methods to their packaging. Consumers now face a profusion of claims, including “natural,” “low-sodium,” “cage-free,” “heart healthy,” and “non-GMO” (does not contain genetically modified organisms). Congressman Doug LaMalfa (R-CA) has joined the growing bipartisan effort to increase funding for the USDA Organic Agriculture Research and Extension Initiative (OREI). As a co-sponsor of the Organic Agriculture Research Act (HR 2436) Rep. LaMalfa joins fellow Agriculture Committee member, Congressman John Faso (R-NY) and California Congressman David Valadao (R-CA) and 50 other Members of Congress who have signed on to support the bill. How should the Consumer be educated on Agricultural Bioengineering? 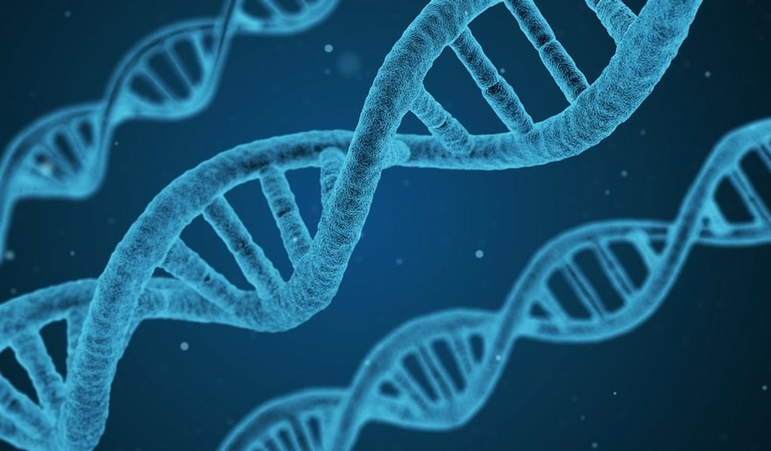 The U.S. Food and Drug Administration (FDA) held a public meeting in San Francisco, California last week to provide the public with an opportunity to share information, and suggestions to help inform the development of the Agricultural Biotechnology Education and Outreach Initiative. OPN was there to monitor the public comments and suggestions. 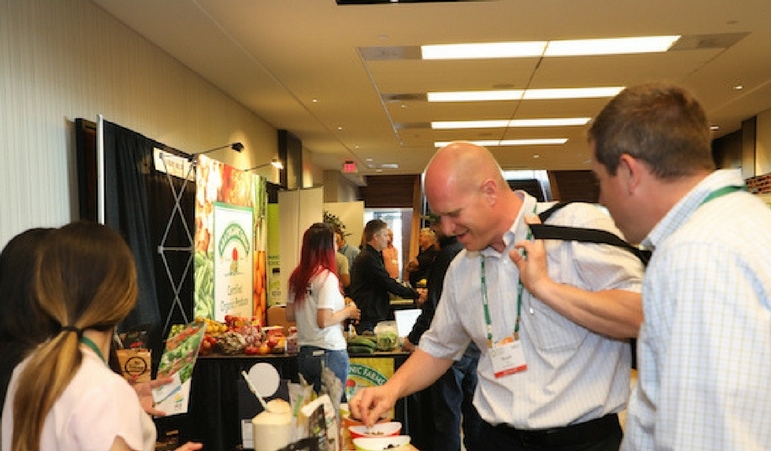 The Organic Produce Summit (OPS), to be held July 11-12 in Monterey, CA, has announced registration retailer and buying organization registration is now open. With the demand for organic produce greater than ever, the largest challenge the industry faces is having enough supply to meet demand. 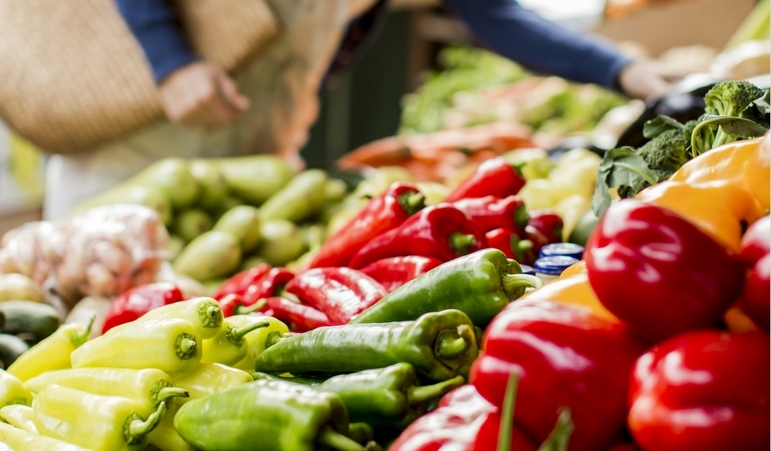 And as consumers becoming more concerned about how safe and healthy their food is, it is imperative modern food safety practices are in place up and down the supply chain to ensure that the demands of the organic produce shopper are met. Veteran produce marketer Jim Pandol has read the stories and heard about the double-digit growth occurring in the organic produce sector, with demand outstripping supply. He began exploring opportunities, lined up suppliers and hung out a virtual for sale sign.